I USE QUITE A LOT OF BATTERIES. I chose the batteries because of the price. Have used before, and I like having extras on hand. I never seem to have a battery when I need one, so I stocked up just a little. Good price, saves me a trip to the store too where things tend to add up and get expensive. Win win. Inexpensive. We'll just see how long they last. the price for the batteries. 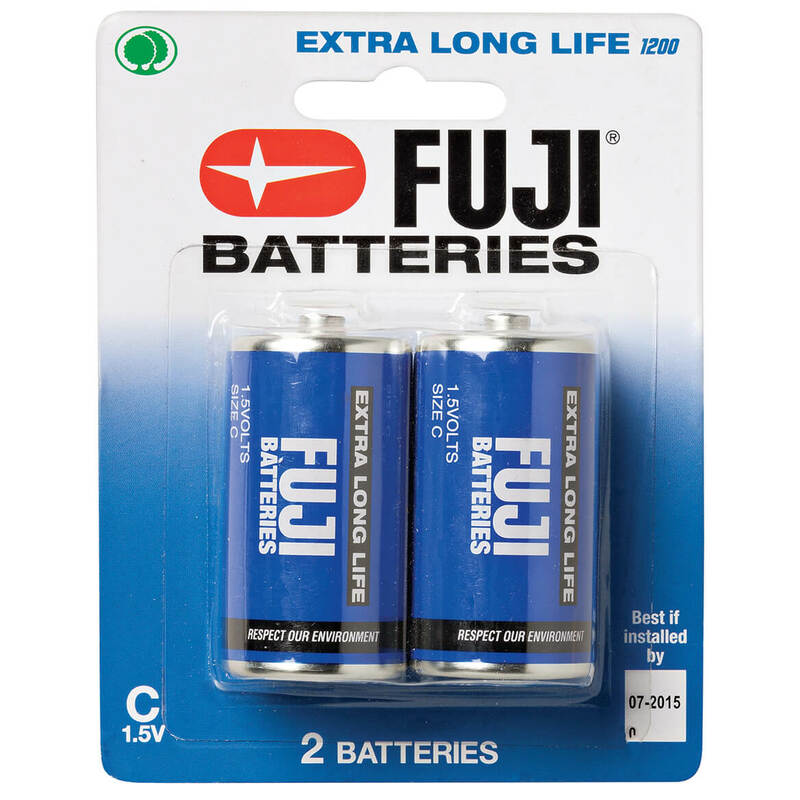 Need batteries for Christmas toys. Good price. I always need to keep a few AA and AAA batteries on hand. I have lots of battery operated items in my home! I purchased these triple A's for my TV remote devices which need replaceing frequently.. Need batteries for the item I purchased. Starting early on Christmas shopping. Items that I had been looking for and found them all together in one catalogue and at a great price. How great is that??? 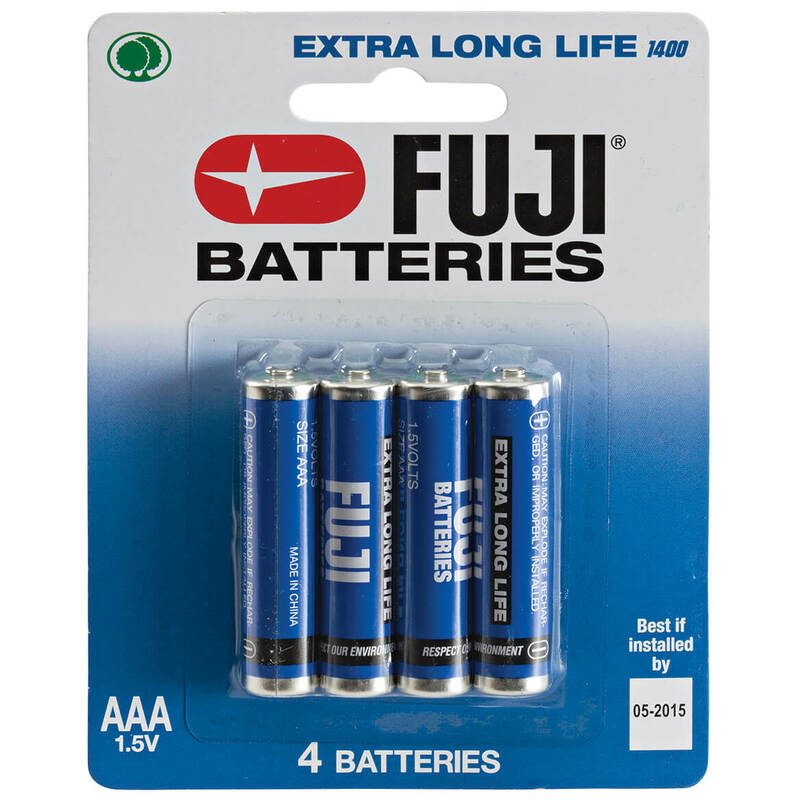 I tried these batteries before and they do last a long time. To accompany a candle set that I purchased.